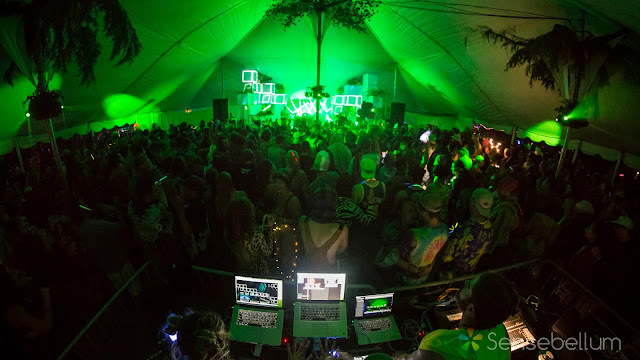 Summer Meltdown is a unique and captivating festival that has placed itself at a zenith within the Pacific Northwest scene. 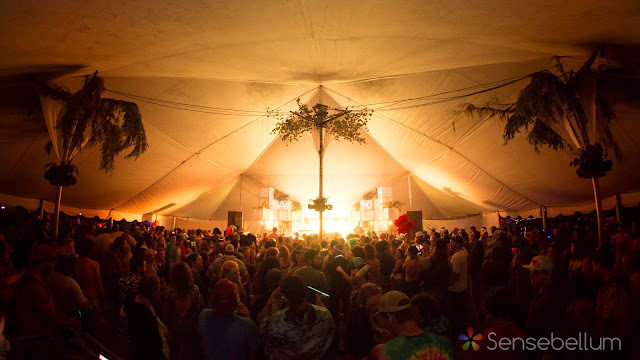 From river swimming with thousands of our best friends, to amazing music on three different stages, to the great vibes carried through the entire weekend by all the festival goers, Summer Meltdown has placed itself in our hearts as a highlight of each summer. The Summer Meltdown this year was a three part endeavor for us. 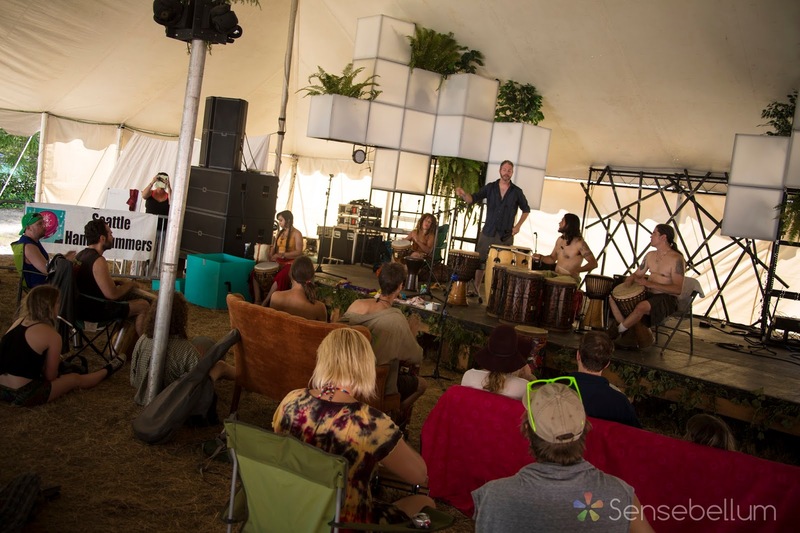 Divided into two teams, our crew assembled both the CUBIX modular stage to showcase talent from around the world and the Sensatorium for all people to come in and discover emerging technologies while dabbling in the arts themselves. For the third part of this project, we helped coordinated artists from all over coming to share their awesome creations and teach workshops. 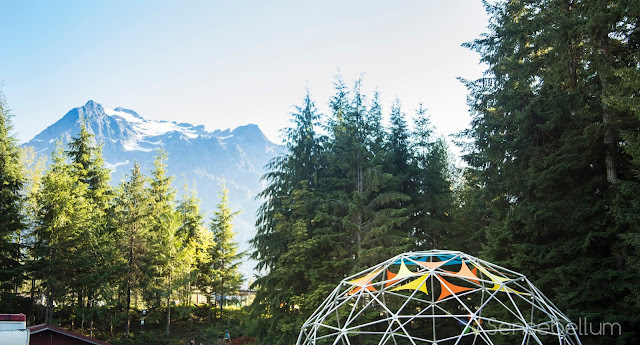 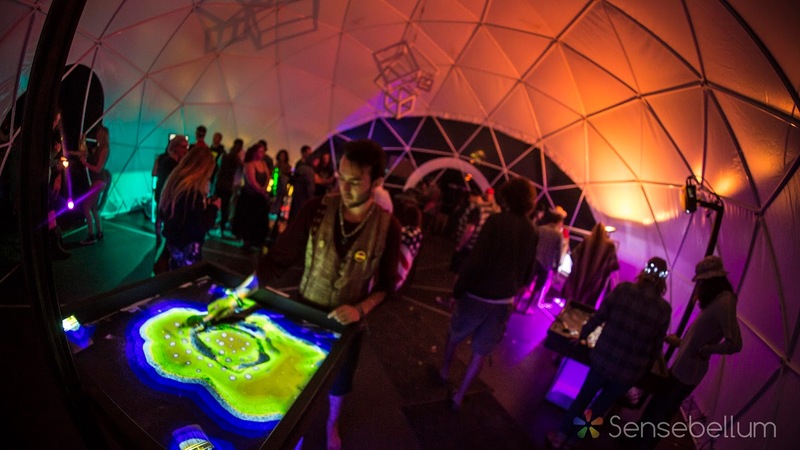 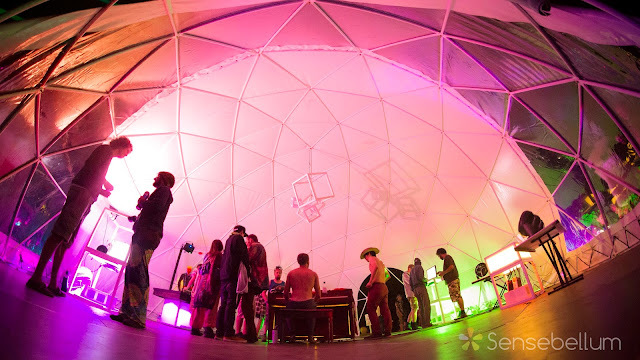 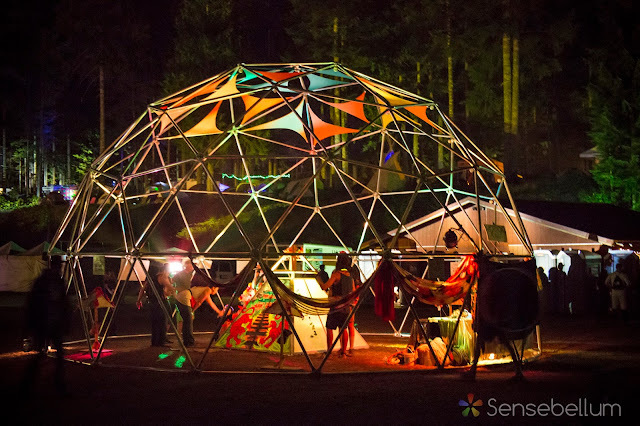 Some of the artists setup in a second dome we brought with us and decorated with custom tailored fabric pieces. Special thanks to everyone from our crew and the festival that help make this amazing event possible! 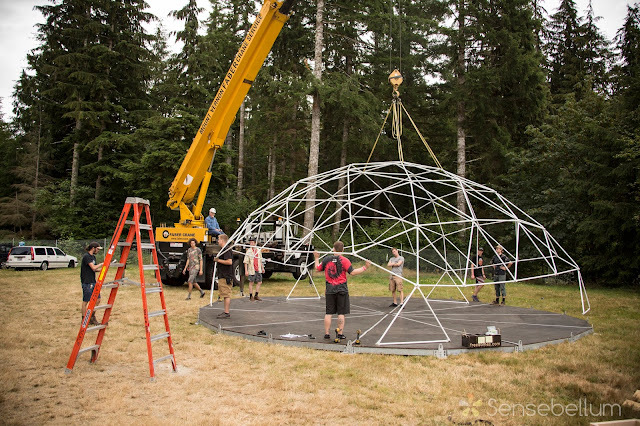 This project could not happen each year were it not for the hard work, dedication and creativity of our team and the constant focus and expertise of our team leaders.